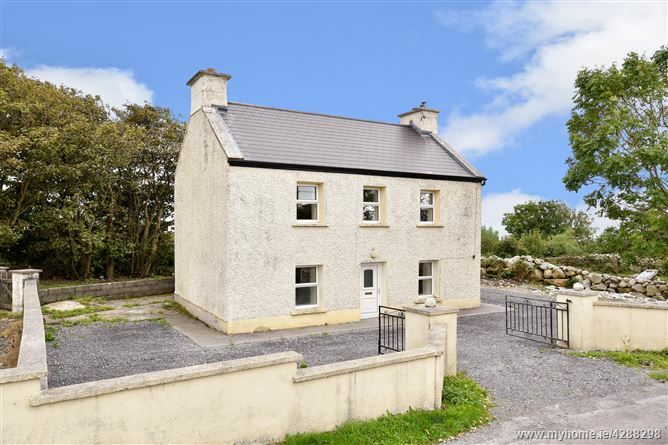 Quaint home located in the idyllic & panoramic setting of Inverin, Co. Galway. 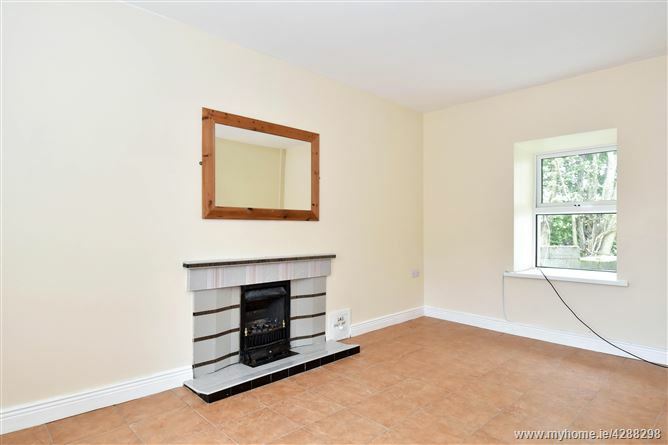 Originally constructed in the early 1900's, the property comprises of approximately 88.94 sq.m and arranged among a large reception space upon entering, as well as a separate living room & kitchen area on the ground floor. 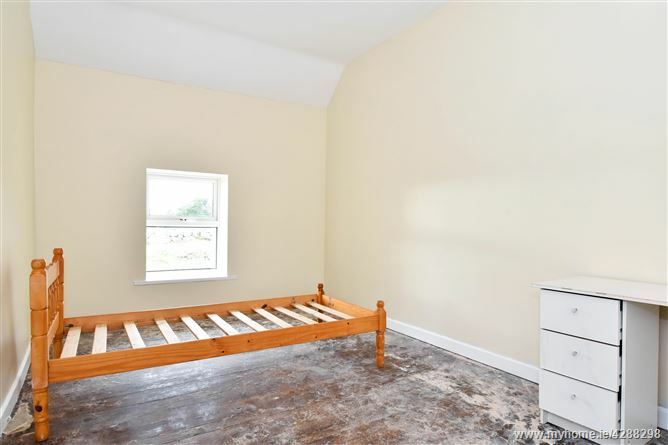 Upstairs offers three bedrooms & a main bathroom. Externally, the property sits on a large site with gated entrance & ample space for off-street parking, as well as an old out-house ideal for storage. 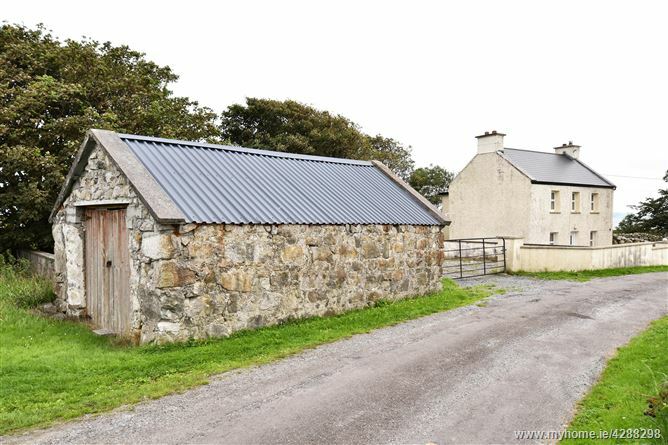 Aille East is situated in the Inverin area of Co. Galway, just off the Coast Road. 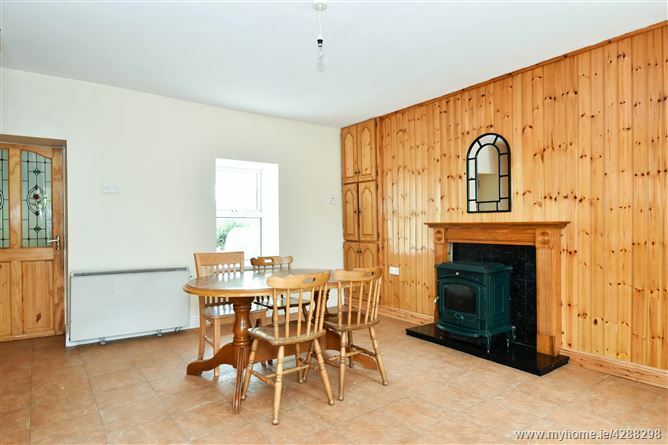 It has easy access to surrounding areas such as Spiddal, Barna, Salthill & Galway City. 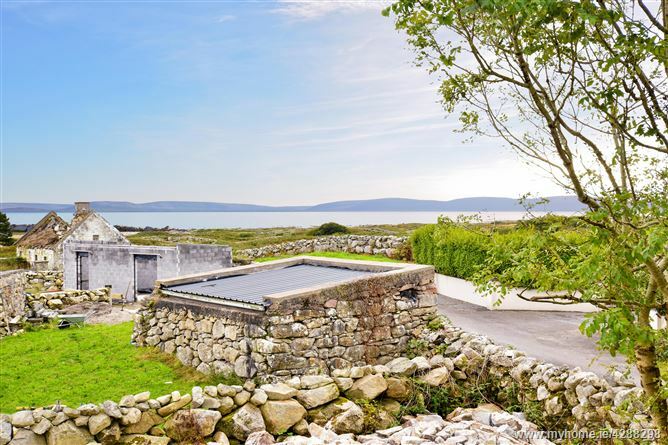 The location itself is picturesque with Galway Bay right on your doorstep. Aille East would be the perfect property for a first-time buyer, family home or holiday home for a purchaser looking for a slice of life on the rustic & peaceful Galway Bay. SOLICITOR WITH CARRIAGE OF SALE: Purdy & Fitzgerald Solicitors, Corrib Castle, 1 Waterside, Galway. The house was newly roofed a few years ago. There is a new meter box and fuse board – this was recently fitted. The house is dry lined. The stove in the family room is oil fired. 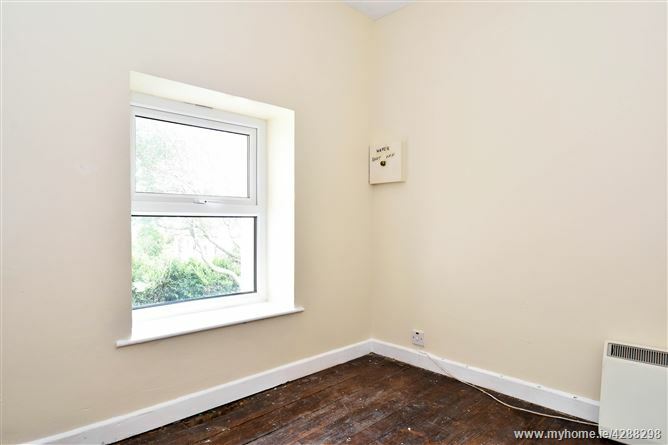 The oil tank is just behind that room, radiators could possibly be run from it once a boiler was fitted. New lagged hot water cylinder in the hot press. 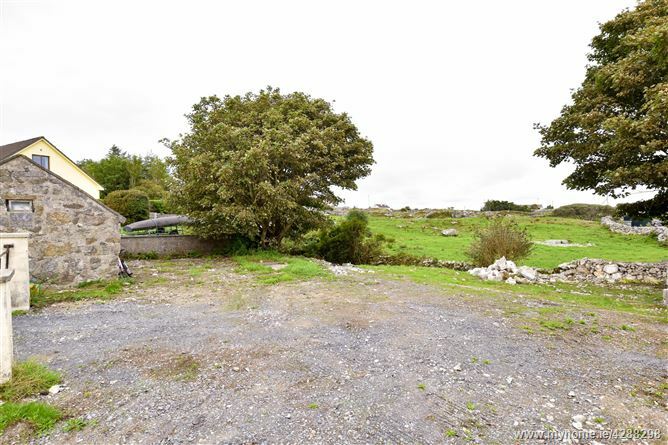 Easy access to surrounding areas & Connemara. 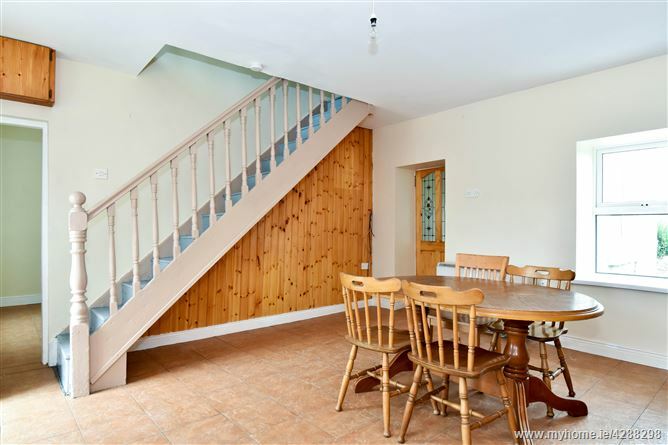 Tiled floor, storage heater, timber panel wall with storage, fireplace with fitted stove, and staircase. 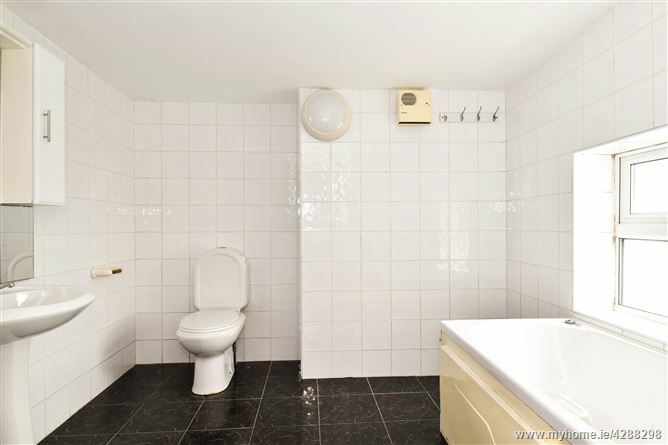 Tiled floor, storage heater and fireplace. 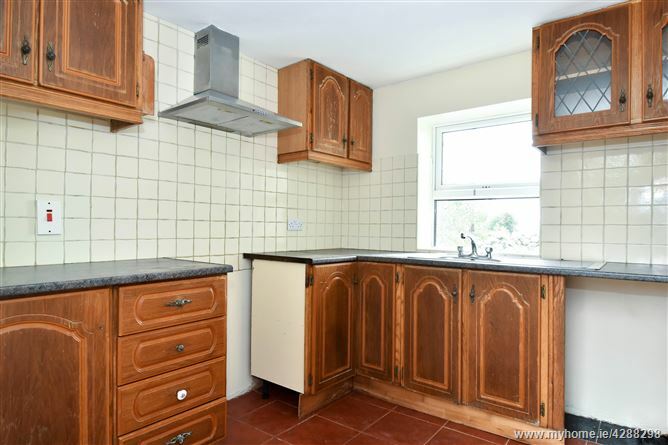 Tiled floor, fitted countertop & storage, stainless steel sink with drainer, tiled splashback, and side access. Timber flooring and storage heater. 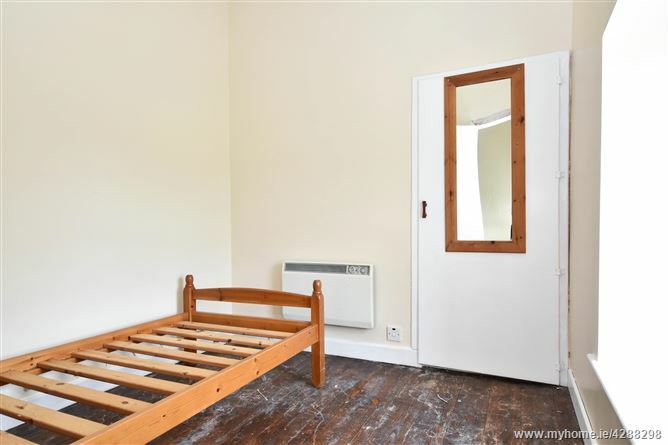 Timber flooring, storage heater, and fitted wardrobe.